A drinking water fountain offers refreshing and chilled H2O, whether it is a indoor or outdoor drinking fountain. 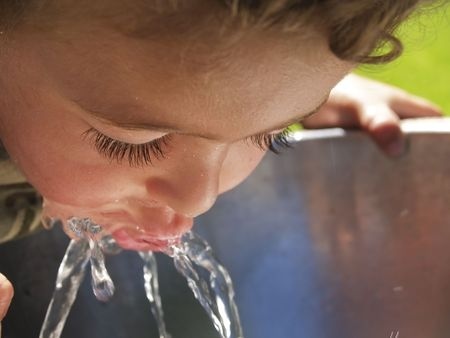 Have you ever wondered how a drinking water fountain actually works? 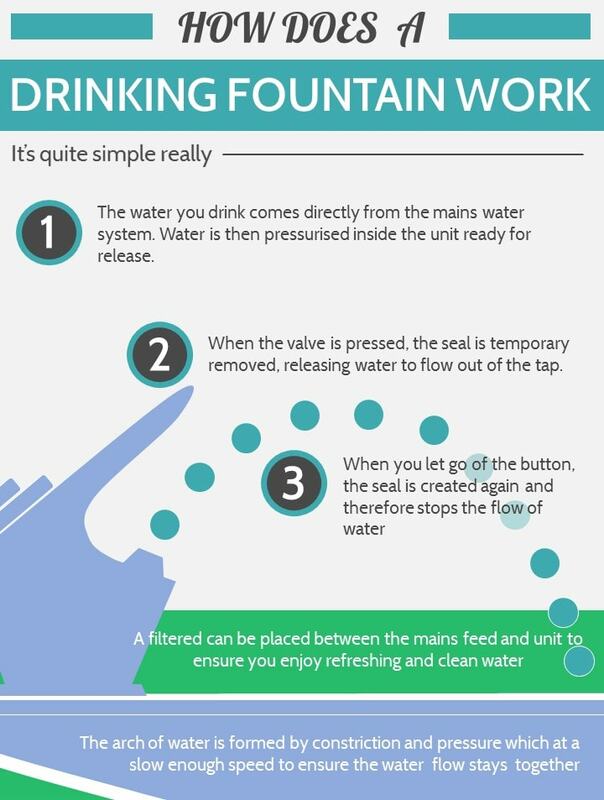 We have put together a simple infographic which briefly explains how drinking water fountains works.